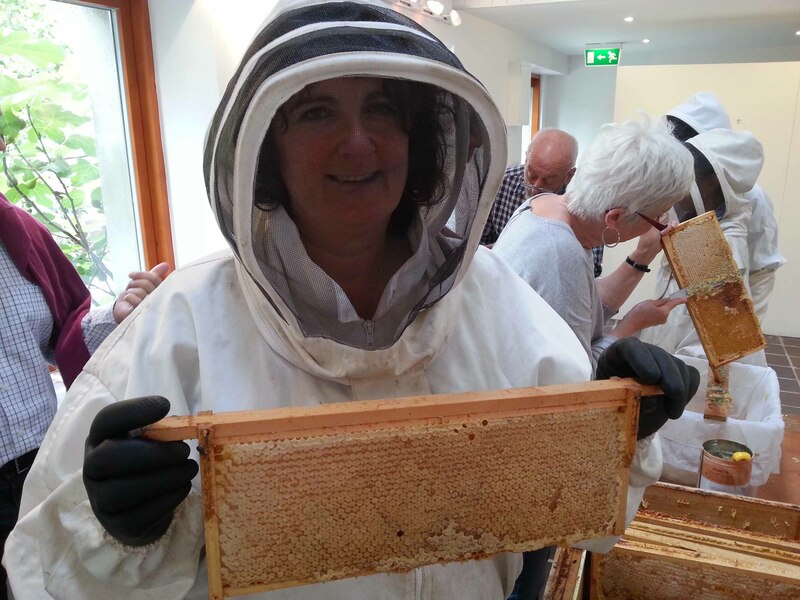 Are you looking for an indoor activity that will entice kids of all ages away from the TV or computer for a couple of hours? 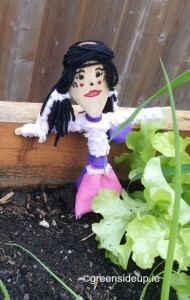 If so these mini scarecrows can be made by young and old alike using household odds and ends. 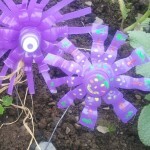 All you need to make these scarecrows are wooden spoons, pipe cleaners or lollypop sticks for the arms, permanent markers to draw on the faces (with googly eyes optional) and a selection of wool, fabrics, buttons & beads. 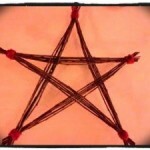 Glue, staples or needles & thread can be used to fix the ‘clothes’ on or just tie them with wool or string. Simply wrap a pipe cleaner around the wooden spoon, or fix a lollipop stick across it to form arms and tie them on securely with wool. Add fabric and accessories to create hair and clothing. 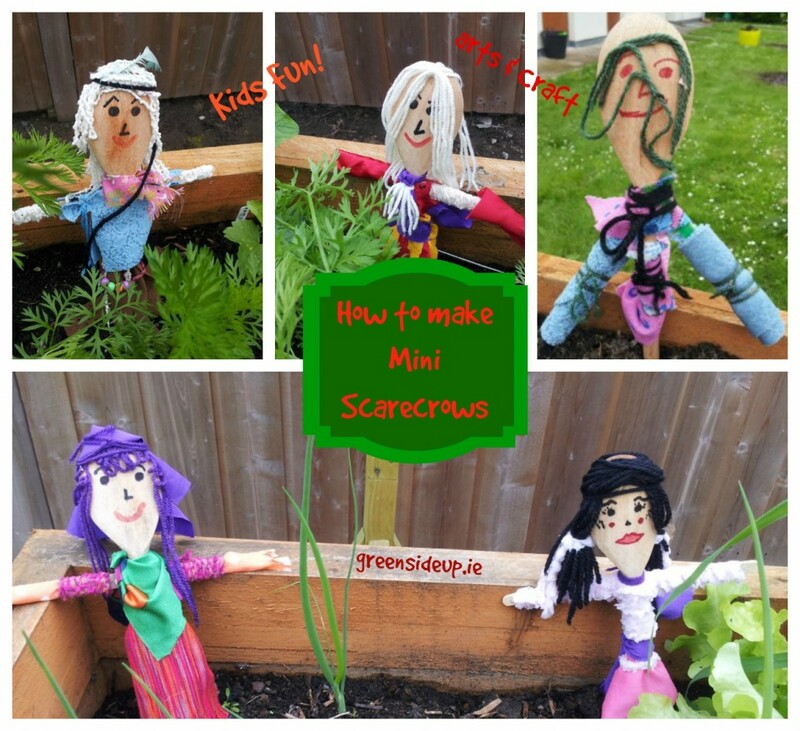 I found this activity very calming for all involved and enjoyed sitting down, letting the imagination run away with itself, and seeing how differently each of the mini scarecrows turned out, developing personalities as we clothed them. 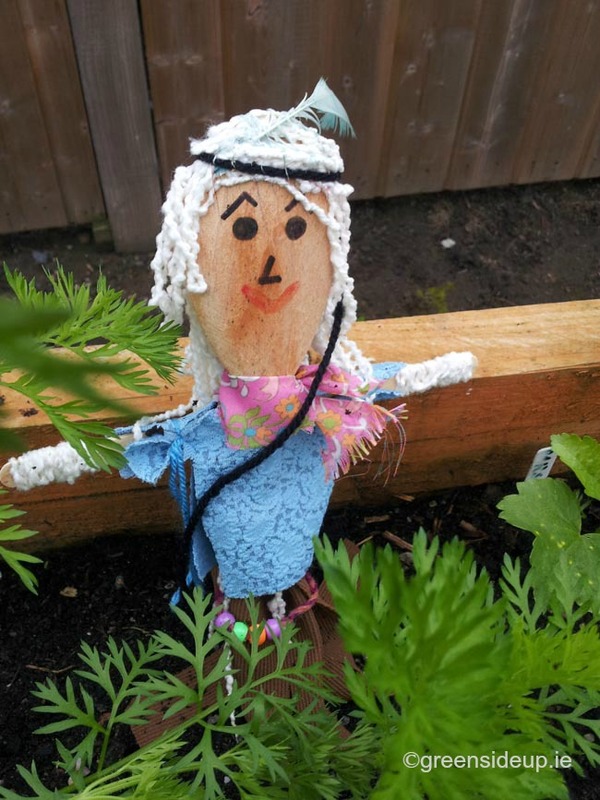 Children might enjoy having a puppet show with the scarecrows when they’ve finished making them, before they’re finally placed into the garden to scare the birds away. The joy of this activity is seeing where the imagination goes. Armed with the same bag of bits and bobs, every mini scarecrow is different. 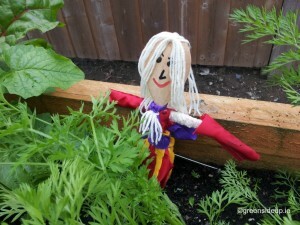 They can also be adapted for themes such as Halloween scarecrows, Christmas scarecrows. The only limiting factor is imagination! If you’re looking for some more ideas that will help to keep kids away from the TV or computer, you might like some earlier blog posts. 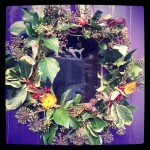 Thanks Marian, I really enjoyed making these too! Brilliant! I might do those with the grandchildren when I have them during the school holidays. They love making things like that. They’ll enjoy these then! Great fun to make, play with then park outside. I want to use this idea for my school’s arts and craft club (Grades 1-4) and I’m wondering if there is an alternative to a wooden spoon? We’re on a VERY tight budget and the club moderators are providing all of the supplies. Any suggestions? 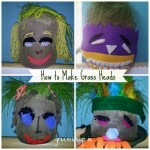 Hi Olivia, we did a similar project on a tight budget using bamboo canes cut to size (strong twigs would work too) and the heads were made with rolled up newspaper and covered with fabric then decoration. They wouldn’t be great outside but make a nice indoor decoration in plant pots. Those are adorable! 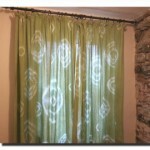 I must try making some. I can just imagine the birds sitting upon them.